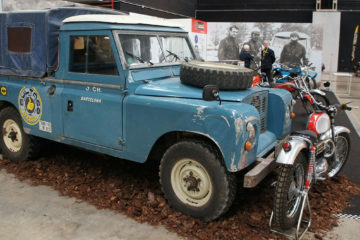 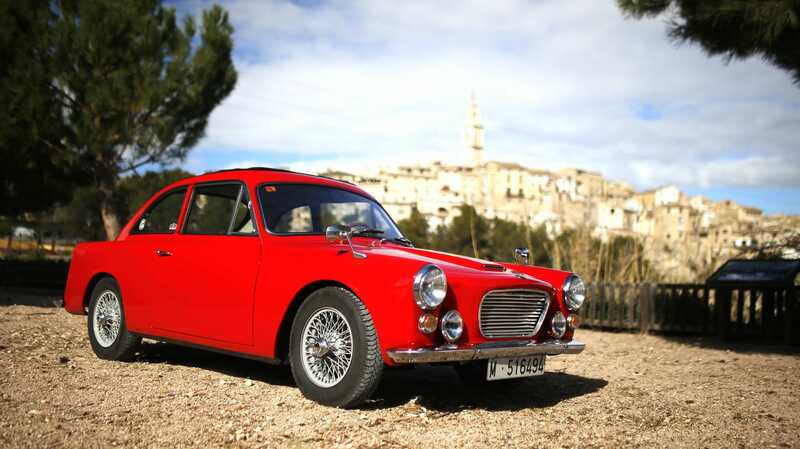 Gilbern was the only car manufacturer to operate in Wales after World War 2, a tiny operation which produced fewer than 1000 cars by hand between 1959 and 1974. 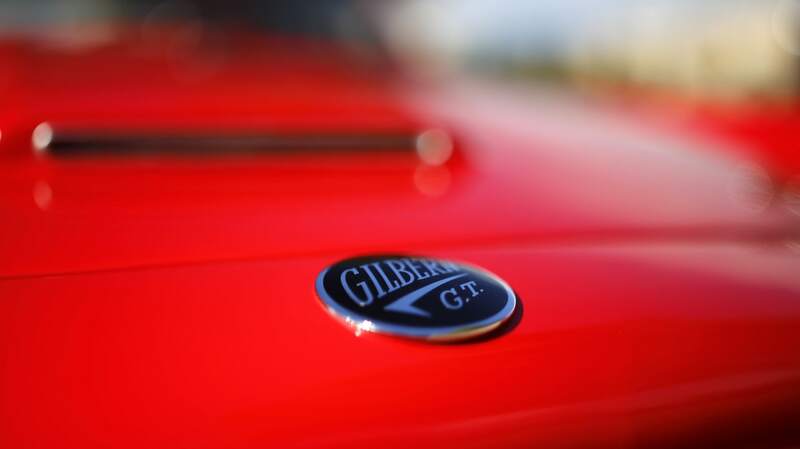 The company was founded by GILes Smith (originator and entrepreneur) and BERNard Friese (German designer, an ex prisoner of war) its first product being the Gilbern GT. 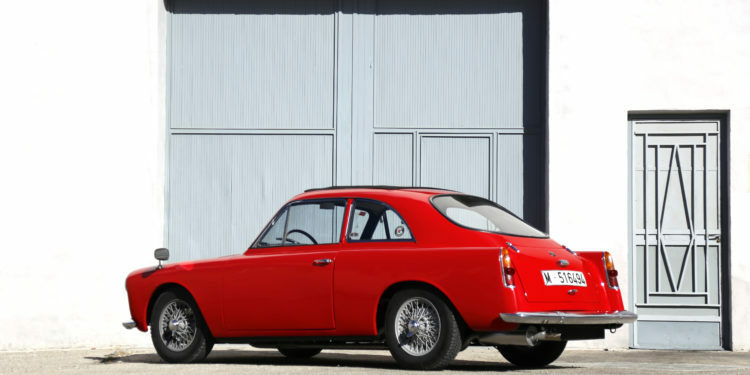 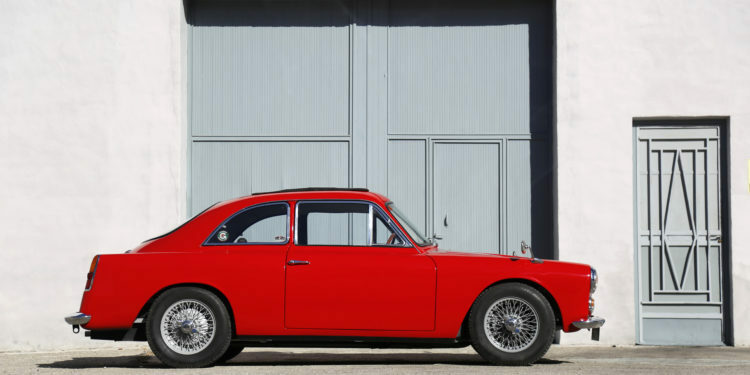 Originally using BMC A series parts from the Austin A35, the GT migrated to the use of MGB components in 1962, when the MGB was introduced. 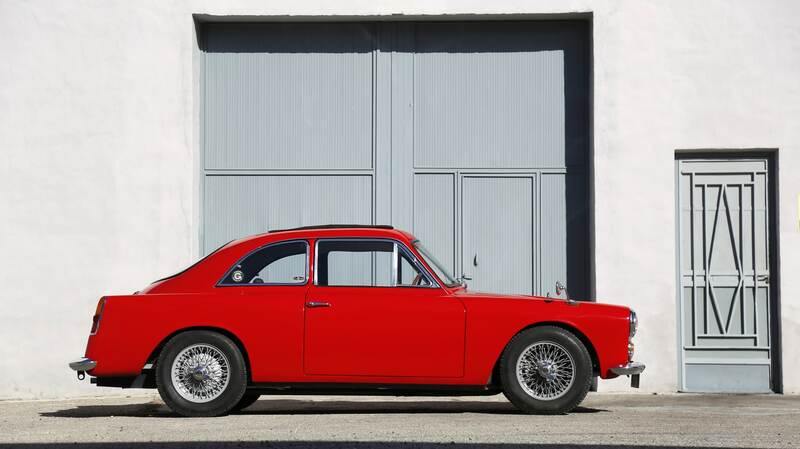 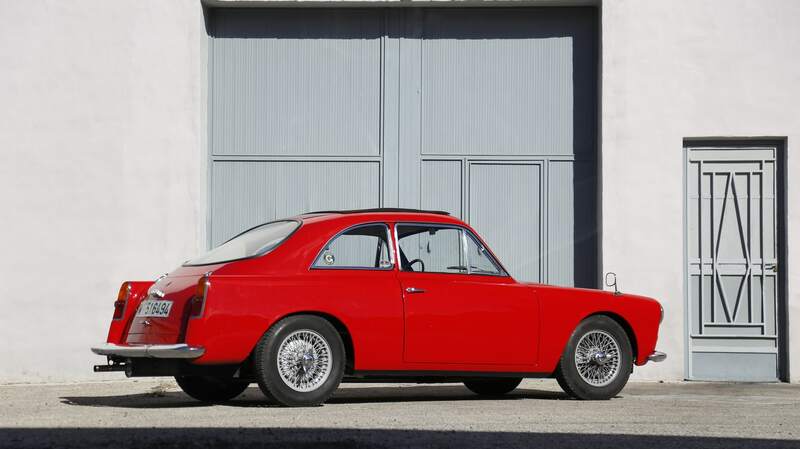 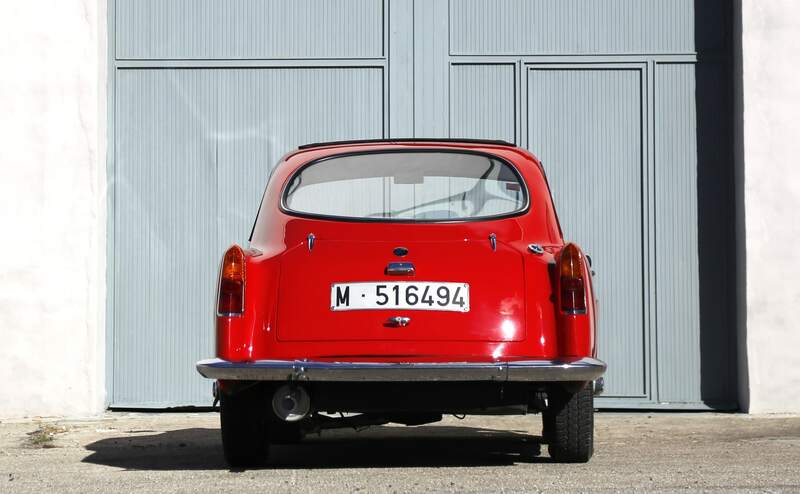 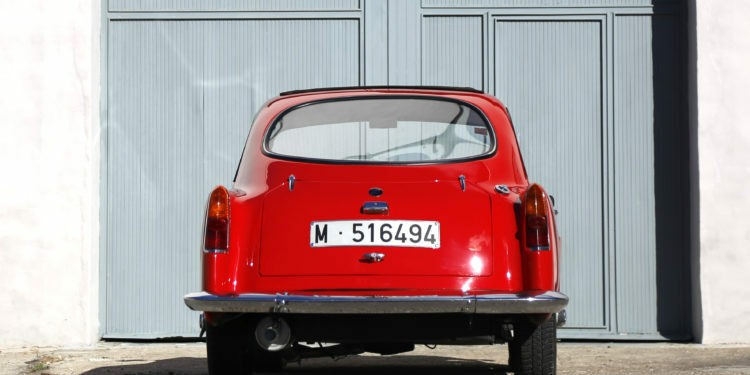 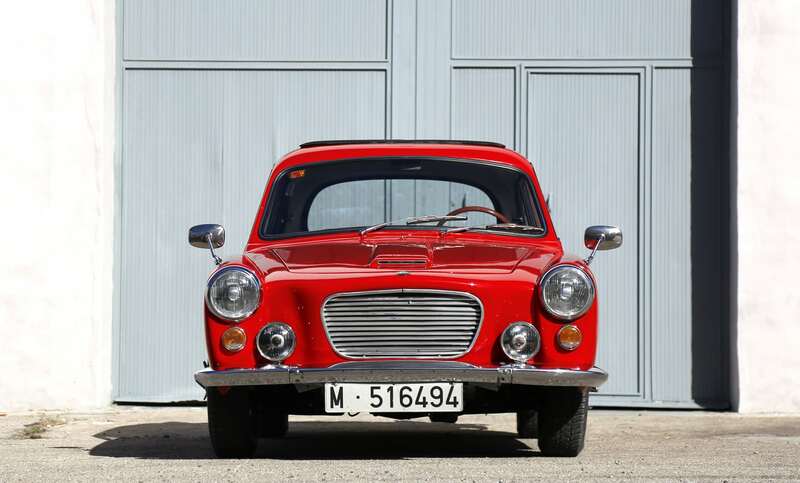 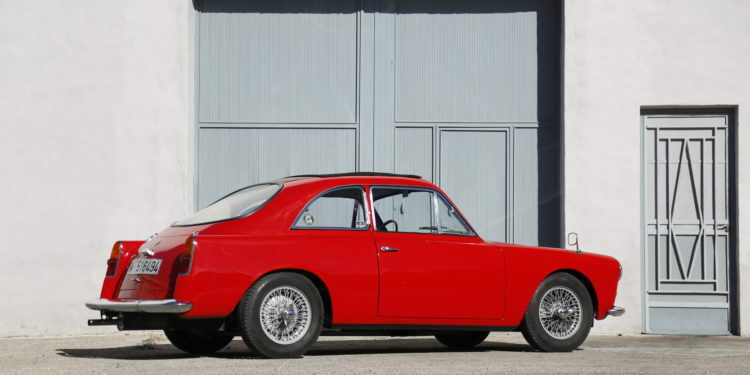 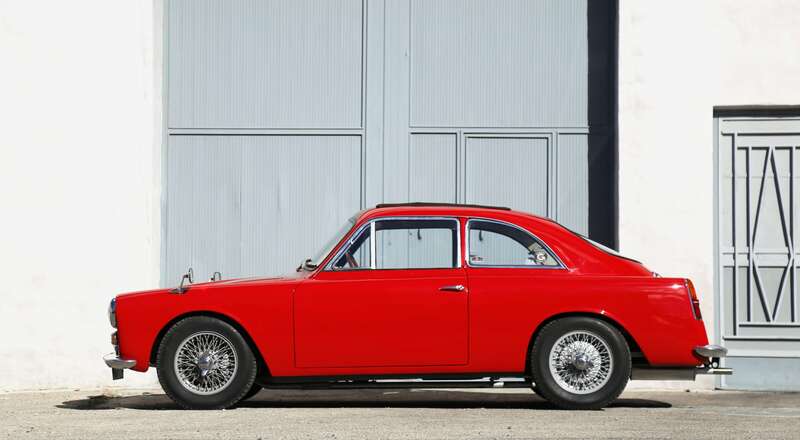 Friese had cleverly used the front and rear wings from the Pininfarina Austin A40 as moulds for the basis for 2+2 fastback design, which predated the MGB GT concept by many years. 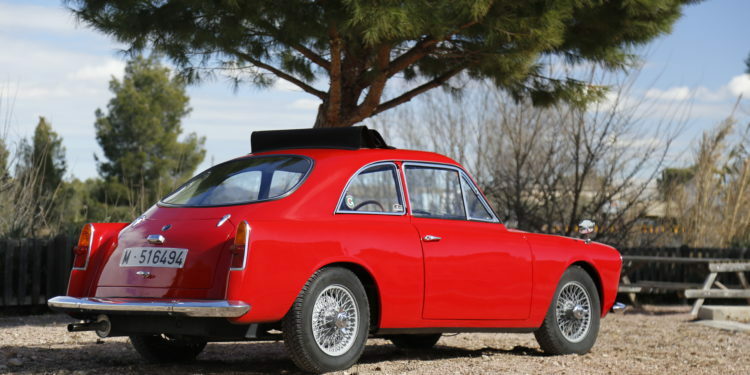 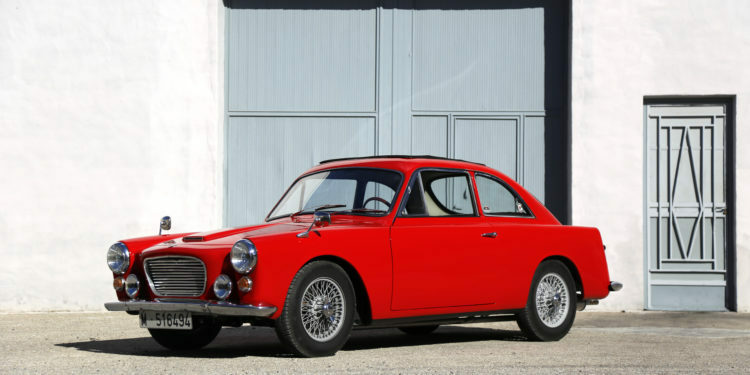 The car always looked to be the product of a bigger company, with hints of Bertone´s Giulietta Sprint and Touring´s Aston Martin DB4 in its look. 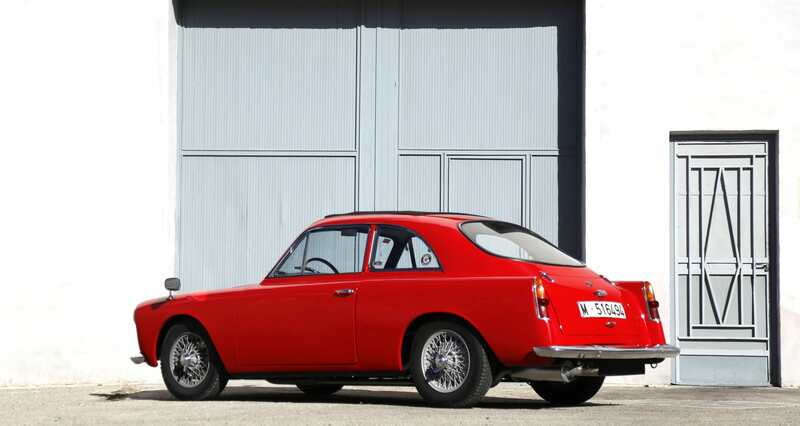 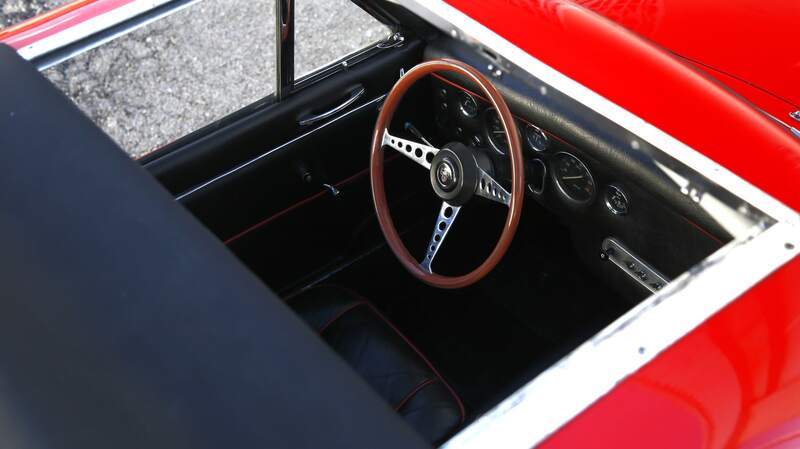 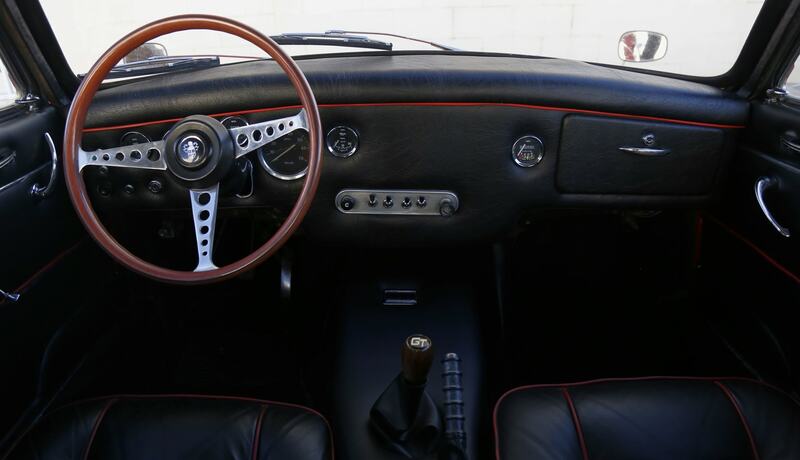 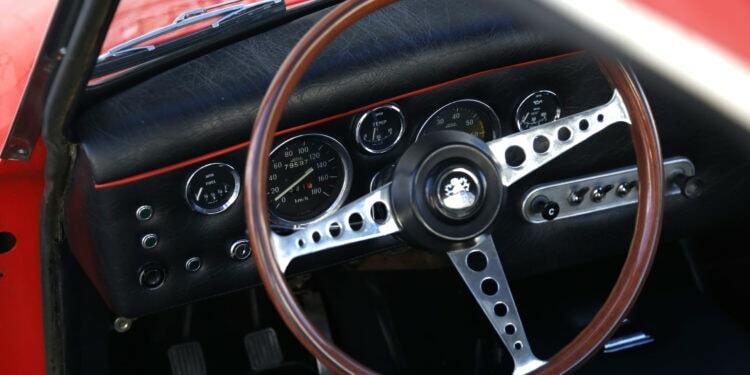 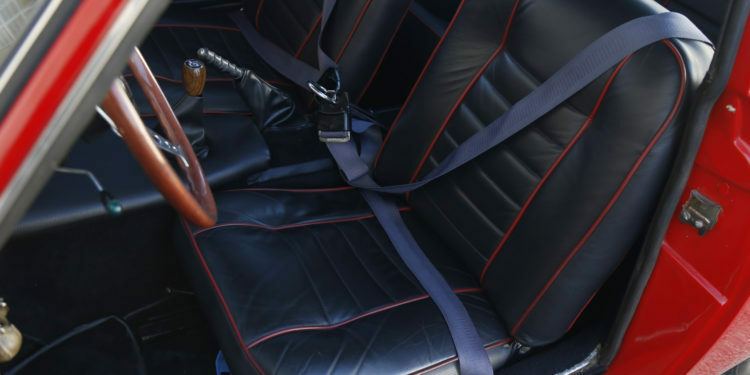 Being of fibreglass construction, the Gilbern GT also weighed less and performed better than the stock MGB, so was a useful car in competition. 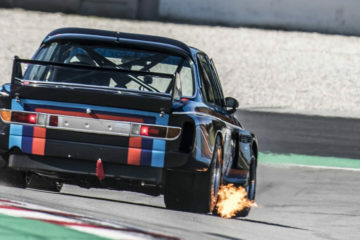 ¿No es muy grande verdad? 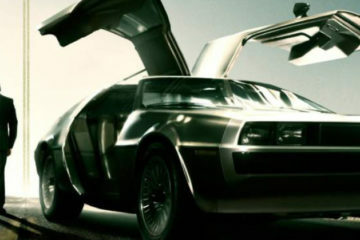 ¡En realidad sí! 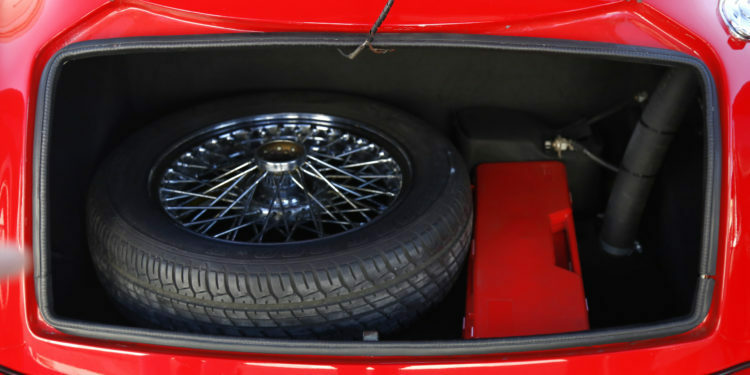 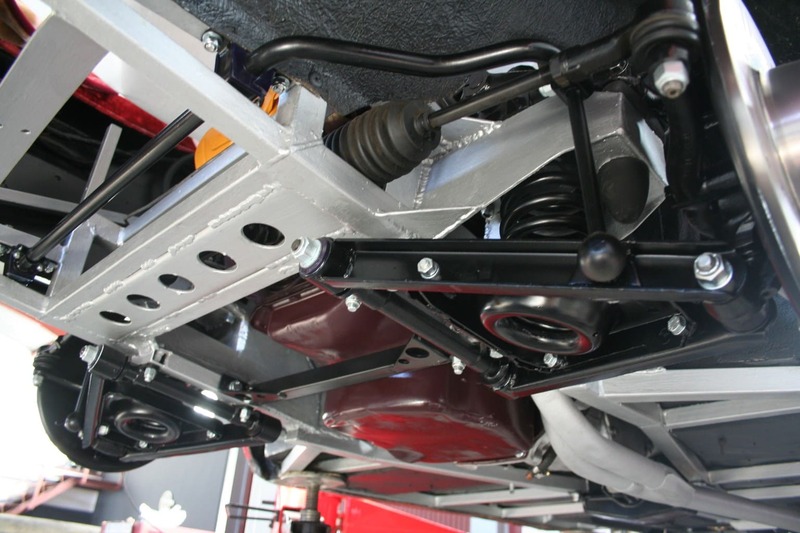 Friese´s tube frame chassis design incorporated coil rear springs and trailing arms for much better rear axle location than the MGB. 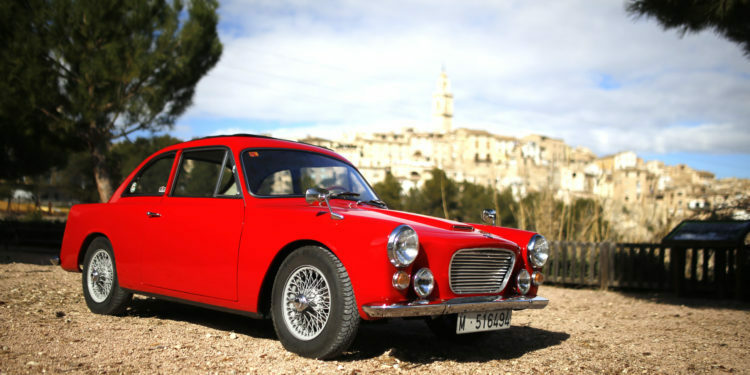 In general, the Gilbern was a sophisticated car for its time awhich was well-received by the motoring press. 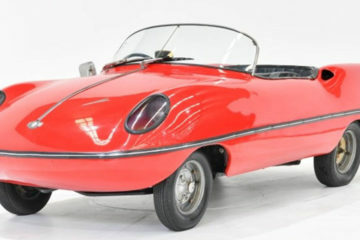 The Gilbern wasalso well-built, the fibreglass body being of particularly good quality so that 70% of the 202 Gilbern GTs built 1959-1966 have survived. 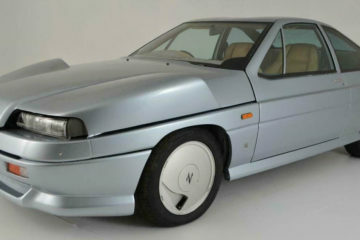 The chassis was less well-built. 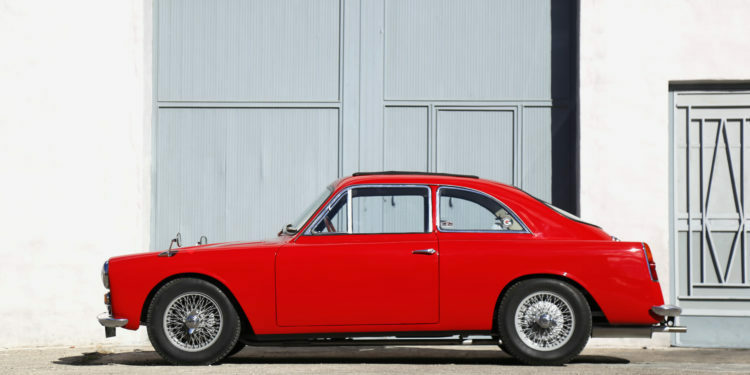 Although good for its time, the chassis often rusted in the hard UK climate and could also crack at the front due to design weaknesses. 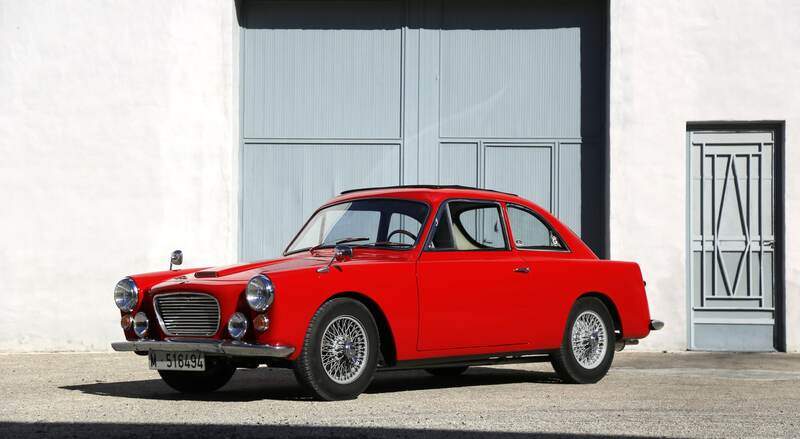 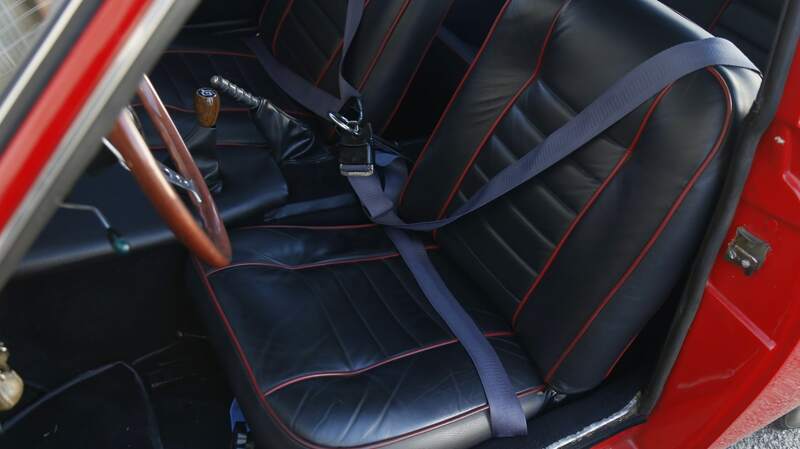 Of those 202 Gilbern GTs, almost all were supplied to the UK and are RHD, selling to enthusiasts who wanted something sporting and different which could also accommodate a couple of children in the back. 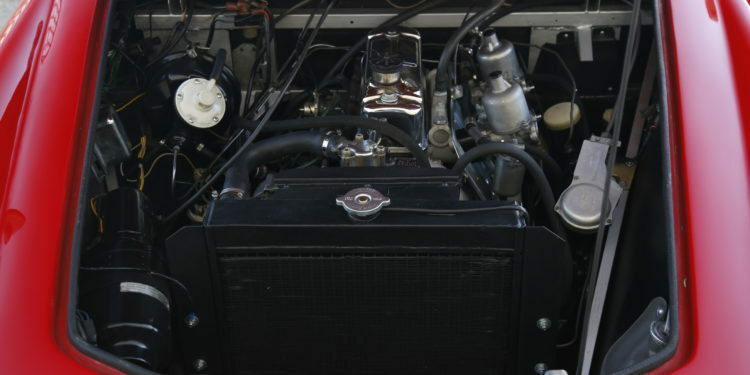 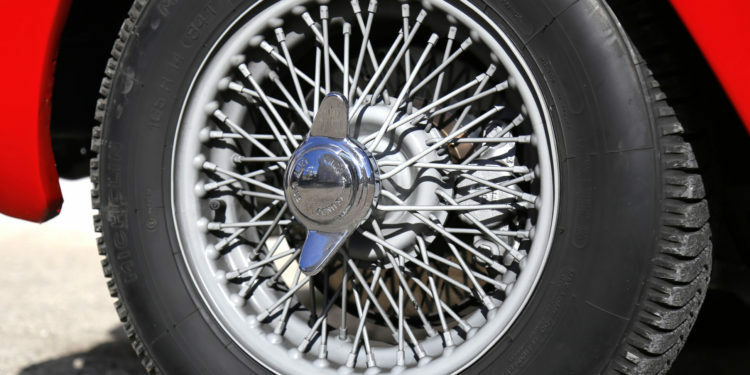 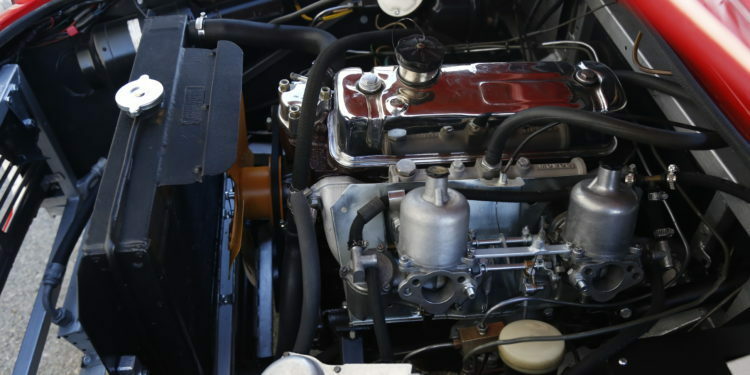 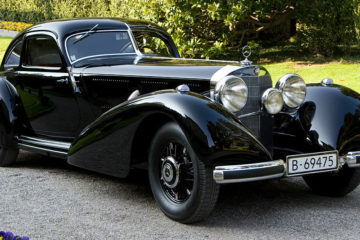 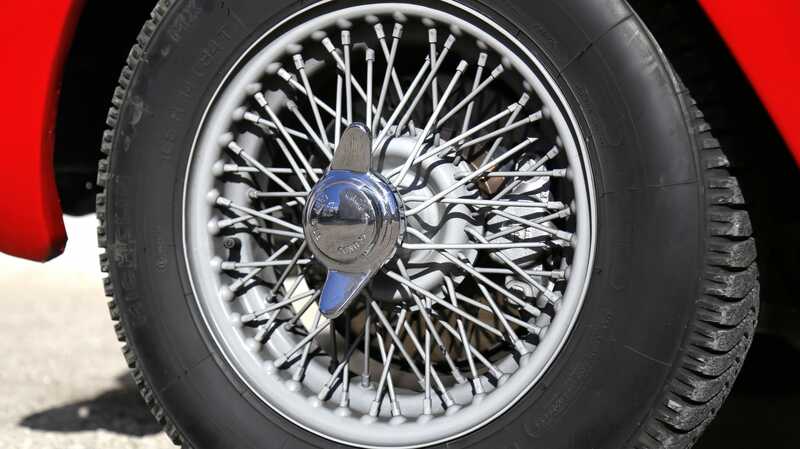 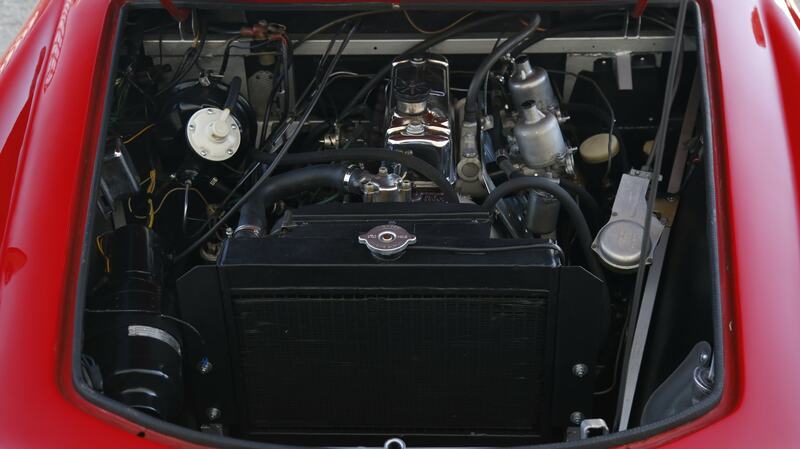 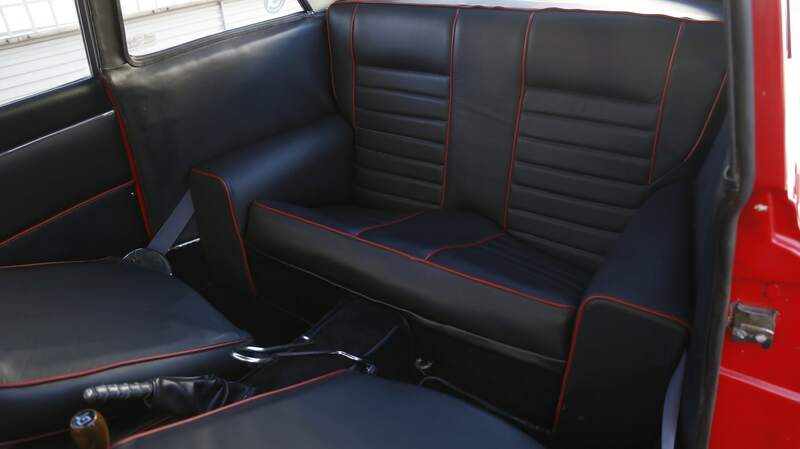 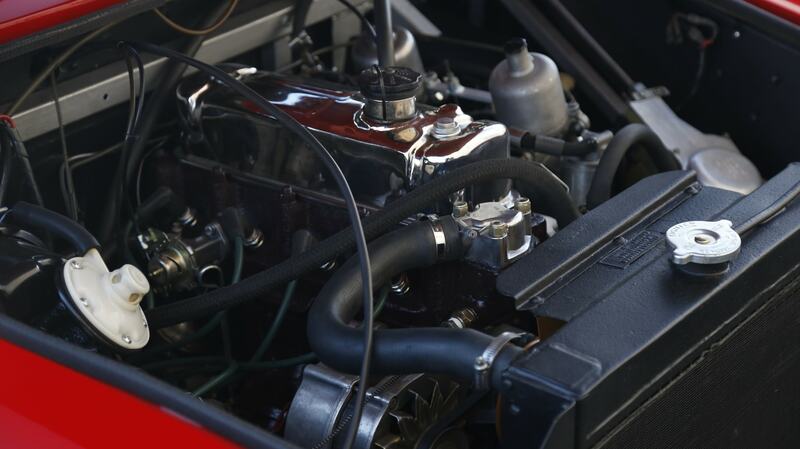 The cars were often supplied in component form (meaning that the car was delivered to the owner complete to a factory specification with all new parts, but had to complete the assembly of the mechanical parts, saving a significant amount of tax for the new owner. 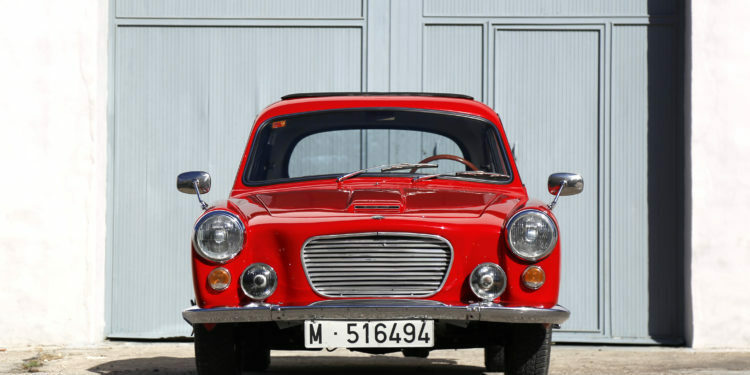 As an export car, this example would have been fully finished at the factory. 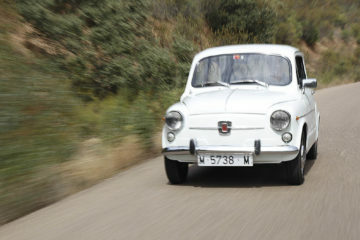 This particular car is one of 2 LHD cars which were delivered to Spain. 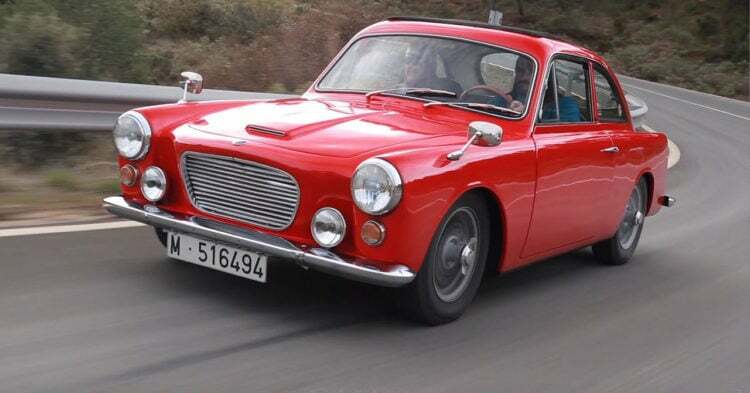 According to the Gilbern Owner´s Club these are the only LHD Gilbern GTs in Europe (5 LHD cars went to the USA). 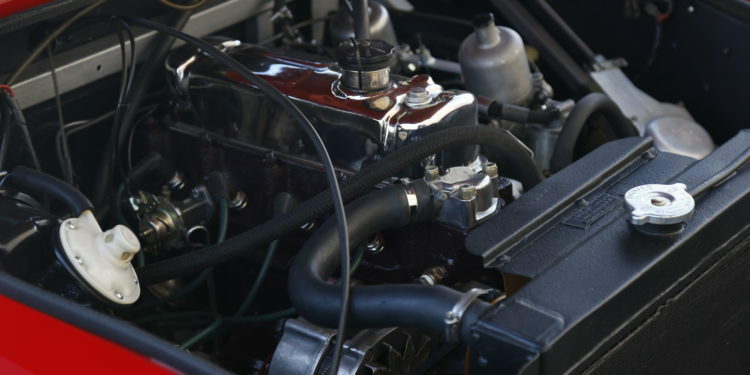 The other Spanish LHD car was recently found in a scrapyard in la Rioja by a GOC club membe, but will need a total rebuild as much of the body has been destroyed. 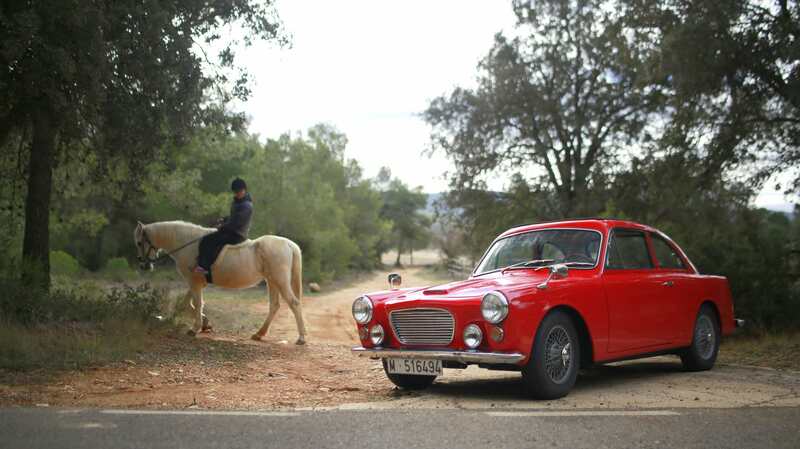 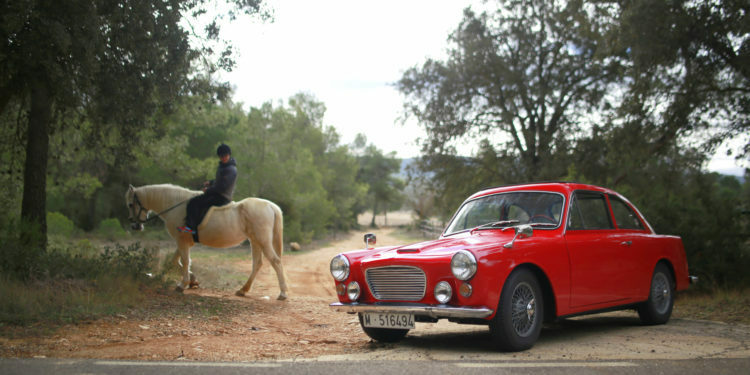 This car has had a much easier life, having been registered in Madrid in 1966, since when it has covered less than 80000kms in the hands of very few owners (believed 3 owners until 2017). 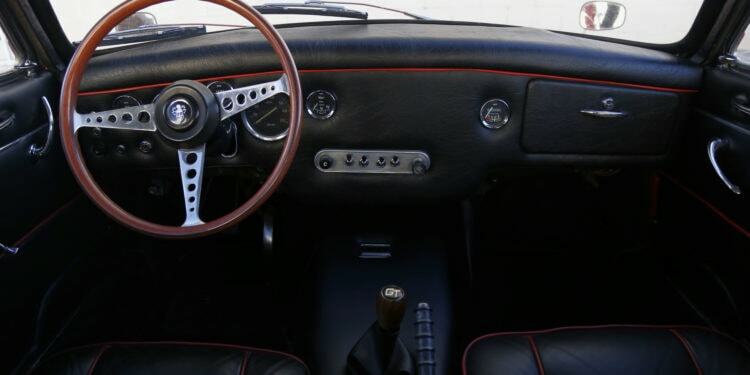 As such it is remarkably original and well-preserved. 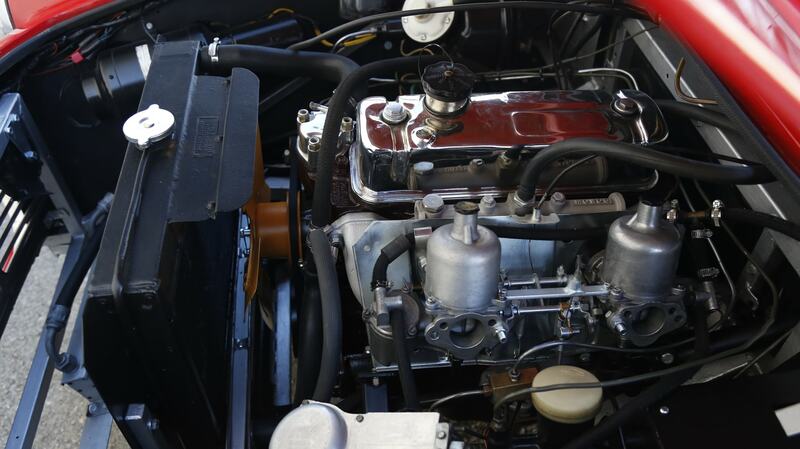 This Gilbern GT was re-commissioned in late 2017, most of the work focused on strengthening the chassis and uprating the suspension and brakes, making the car much more dynamic. 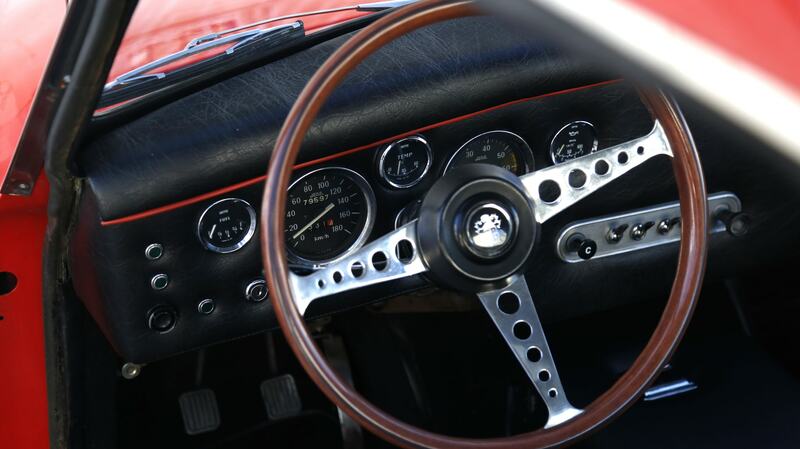 Driving the car today, it still impresses with good performance and handling. 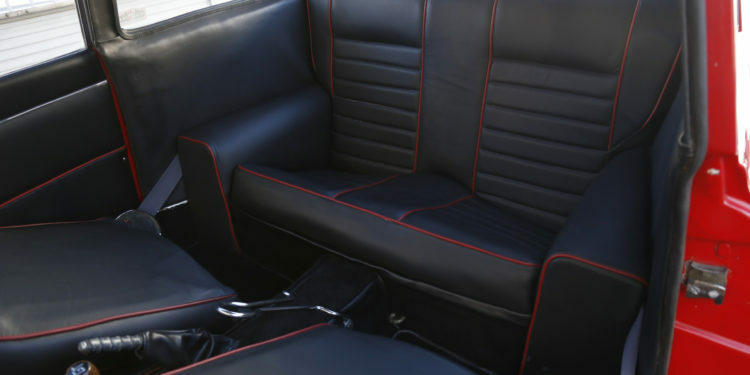 It is comfortable and spacious inside, responding well to driver inputs and braking well. 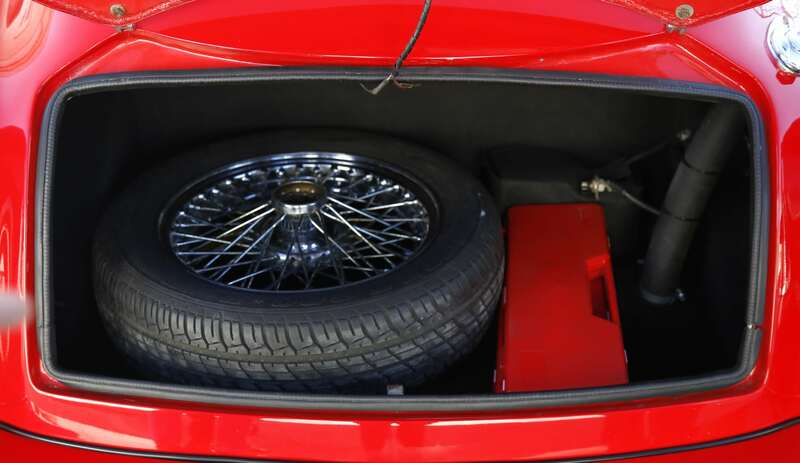 The GT also rides very well, never bottoming out on the road as a contemporary TVR or Ginetta tends to and you quickly gain confidence in the car. 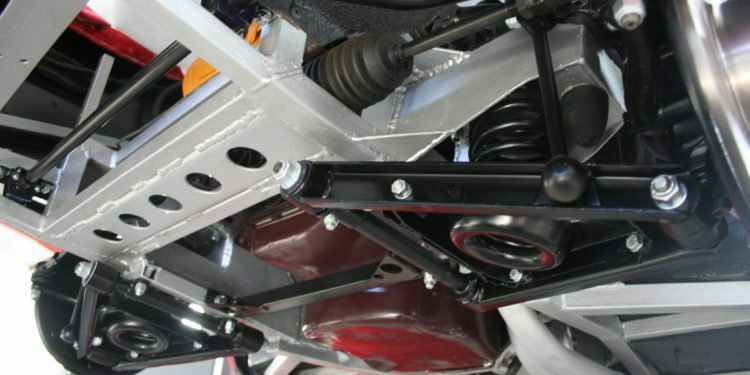 Vista del lateral derecho del motor. 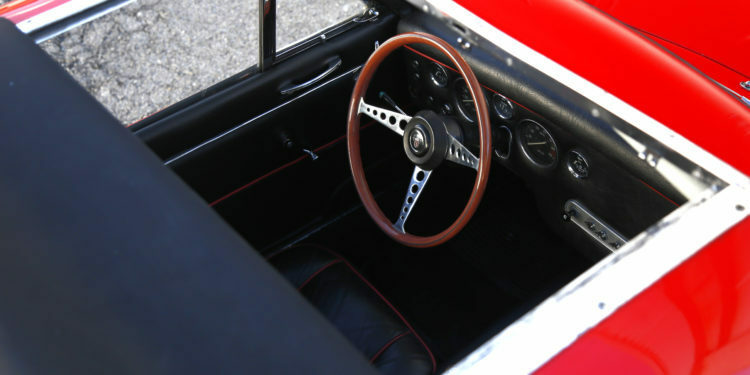 Detalle de la admisión y el radiador. 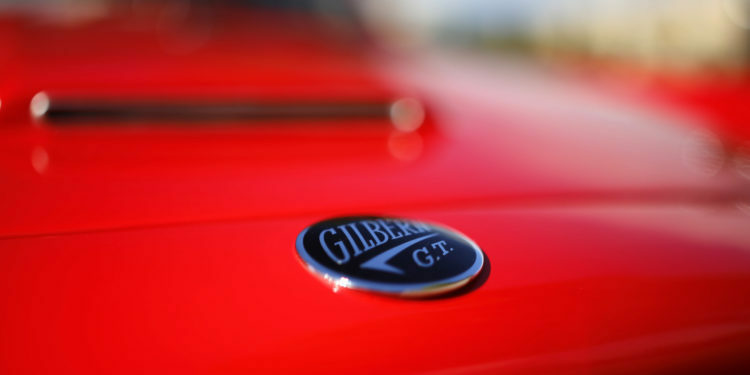 The GT was replaced by a Ford V6-powered car (Gilbern Genie) in 1966, so this particular example represents one of the last Gilbern GTs made. 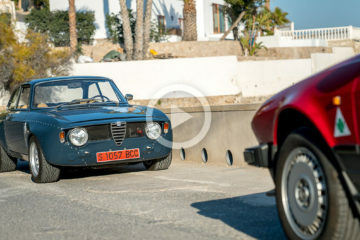 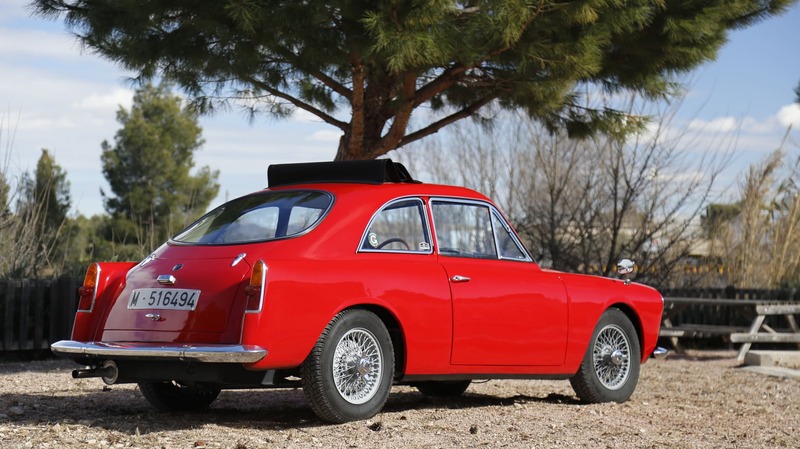 The fact that it has lived a fairly easy life in the benevolent Spanish climate has allowed it to survive as one of the most original examples of the marque and the recent work undertaken has made it one of the best to drive.